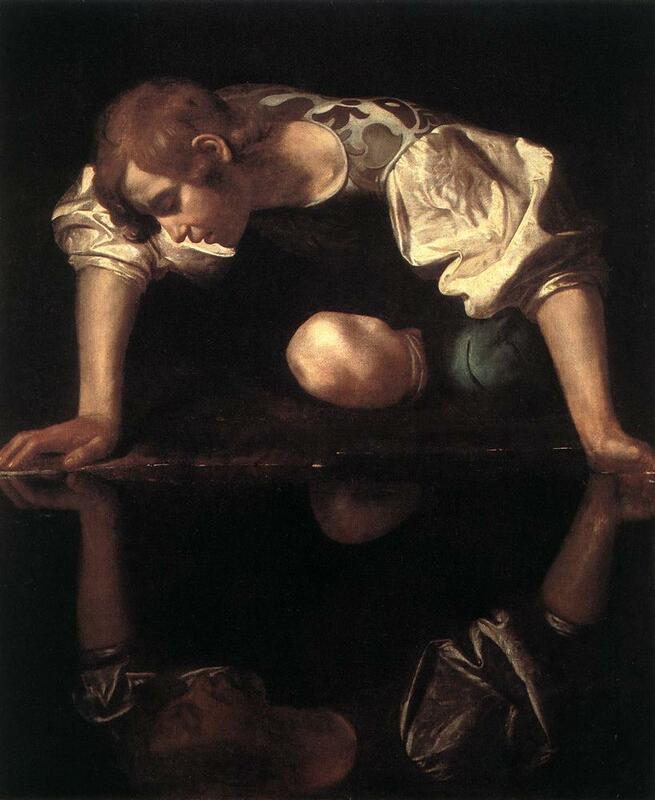 A translation sponsored by Narcissus ! "kochać się" can mean "make love", but also simpler "love each other". Or rather the other way round, "love each other" is rather the basic translation. You can also say "Kocham mnie! ", right? That actually would sound really strange. Maybe in some "Learn to love yourself" classes only. But even then it would be kind of a word play. You said "I love me"
In this case, would it make sense to add 'Ja' at the beginning, as the speaker is especially focussed on him- or herself here? You can do that (as always), but it's not like it's more probable here, it still sounds like contrasting (You do not love yourself but I do love myself). Does letter 's' in siebie sound like 'ch'? You're right, it's something like "Sh"
Yes, a lot closer ;) "si" before a vovel make the Ś sound, which is a palatalized S, as you probably know. Not a "Sh". But as this seems to be a difficult thing for foreigners to perceive... if you can't pronounce Ś, go with SZ, I guess. Simply try to say normal usual "Sh" sound but touch the back of your lower teeth with the tip of your tounge. Why do you keep marking me wrong when I have given the right answer 'I love myself' ? "Kocham cię. Jesteś wspaniałym człowiekiem." "Mężczyzna śmieje się z siebie."